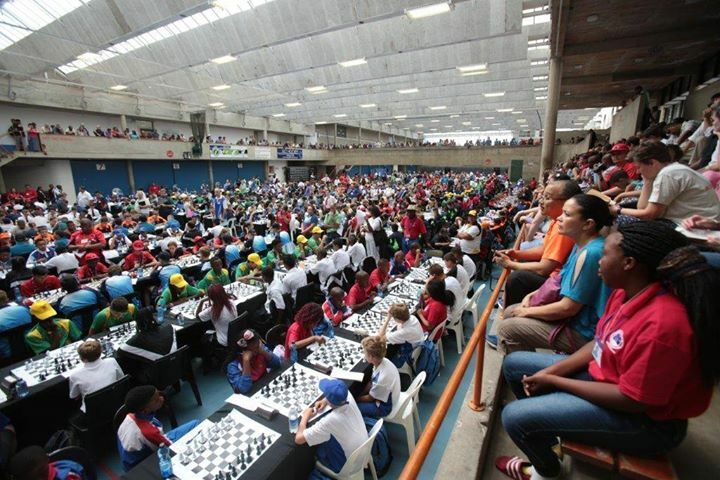 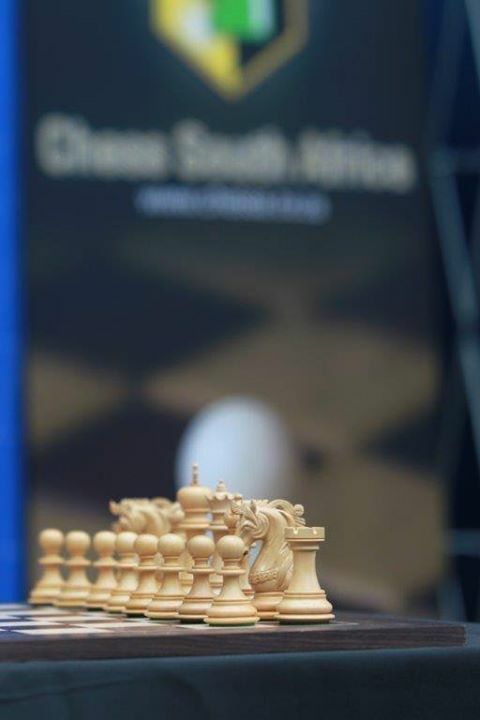 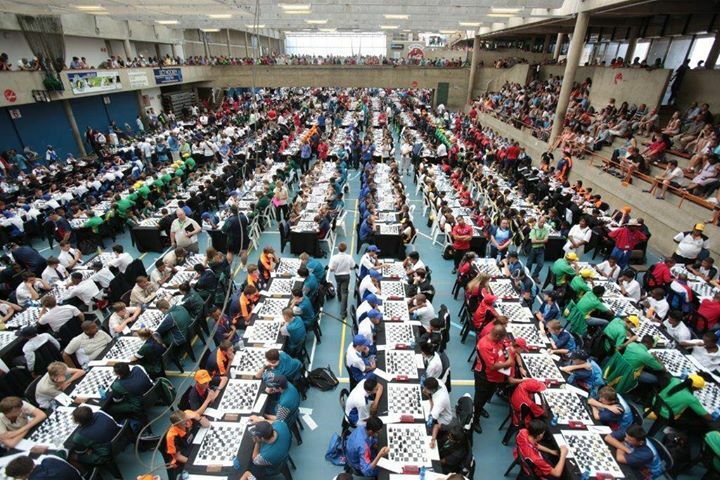 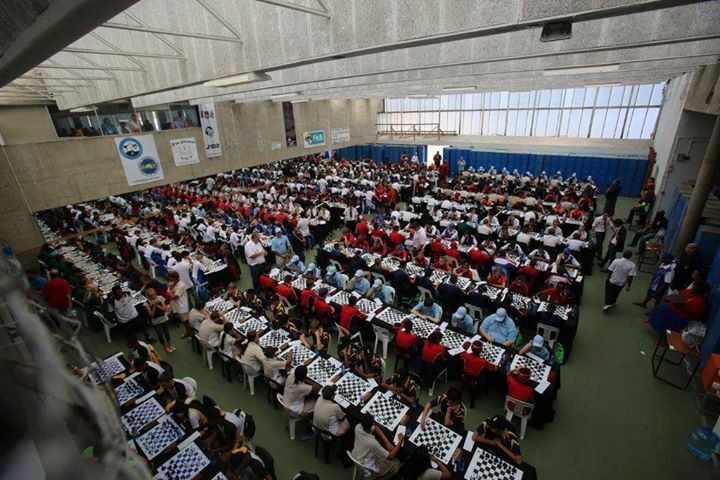 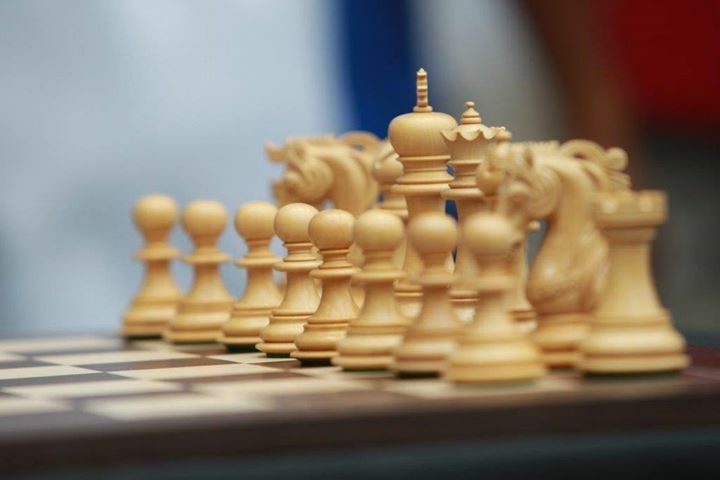 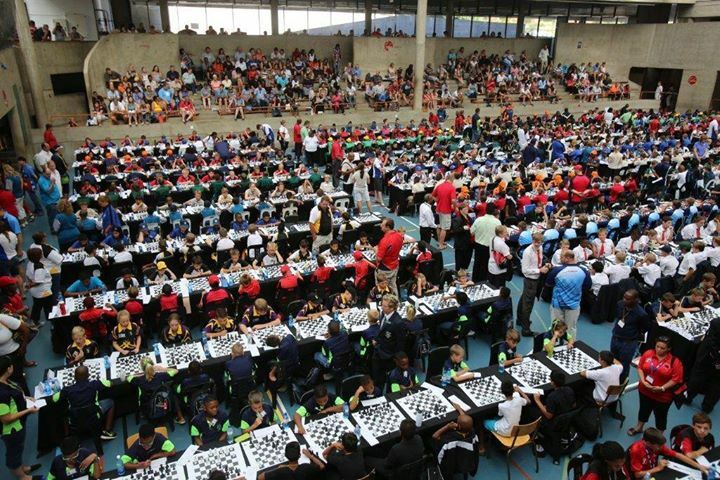 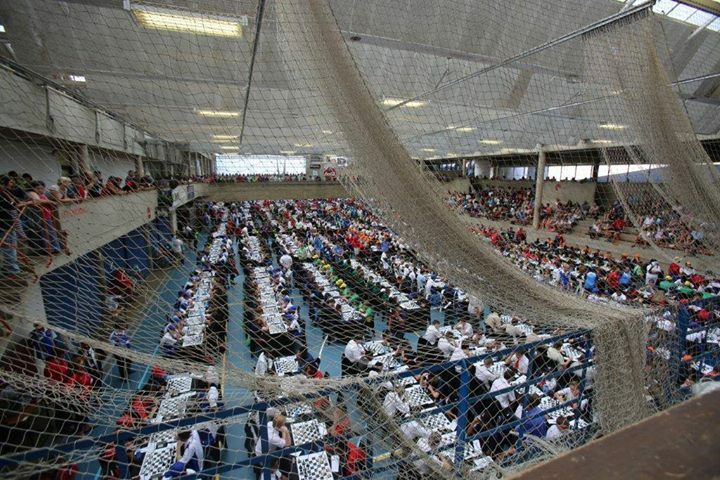 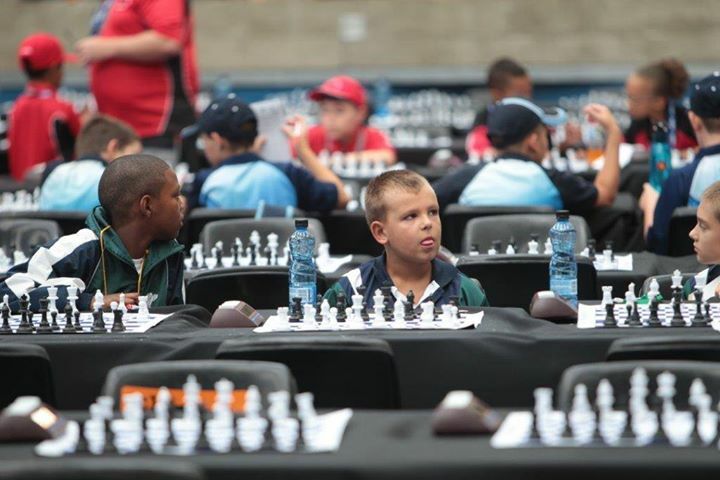 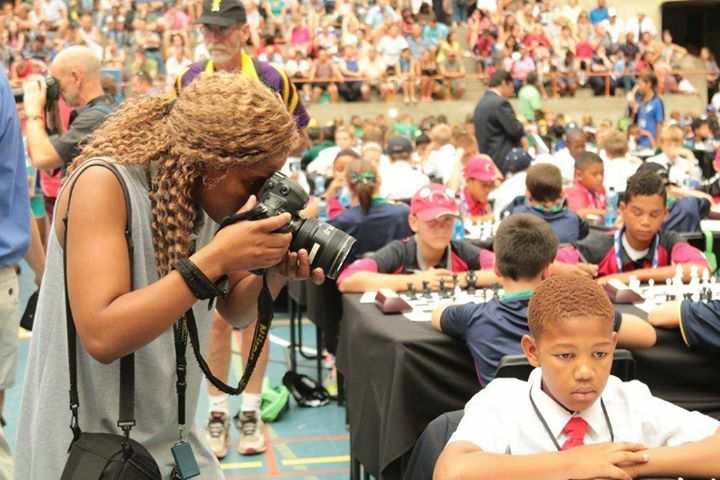 The South African Junior Chess Championships got underway at the University of Cape Town yesterday and have attracted more than 2100 kids between the ages of 8 and 20 years old. 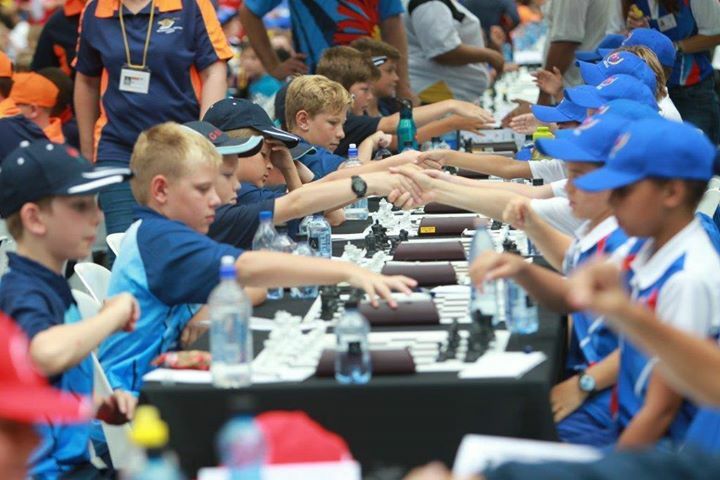 The annual SAJCC tournament is one of the largest junior sporting events in the country and it is fantastic to see the number of kids participating from across the country. 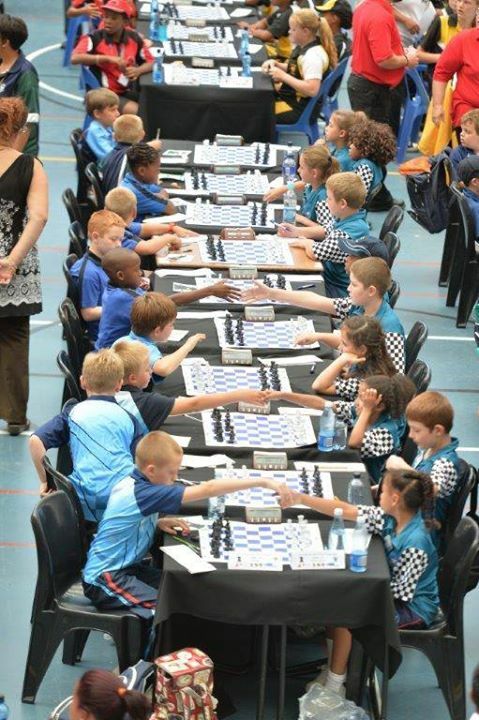 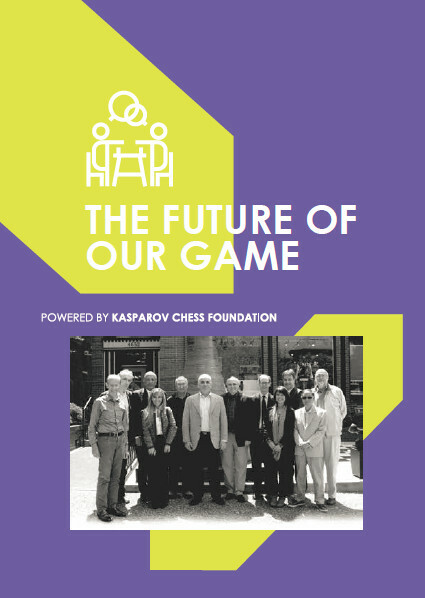 From next year, the tournament will be open to players from outside South Africa and it will be fantastic to see teams from neighboring countries participating alongside the best juniors from South Africa! 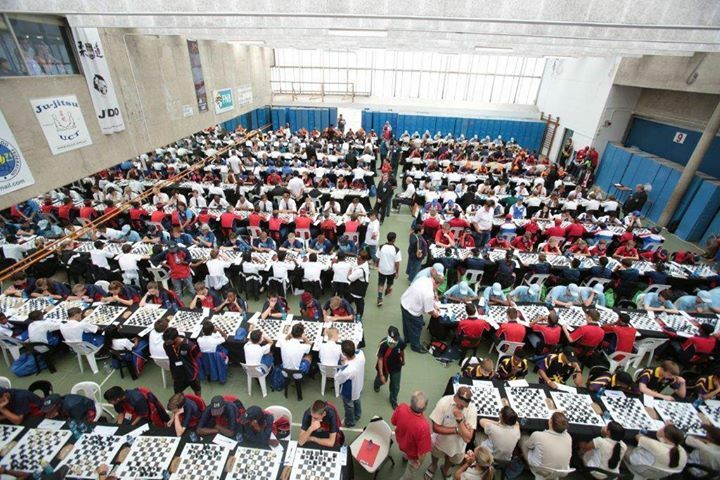 We wish all participants and teams the best of luck!